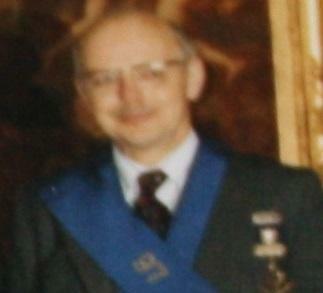 Past Master Brother William Greig Sadly Passed to the Grand Lodge Above after a long illness. 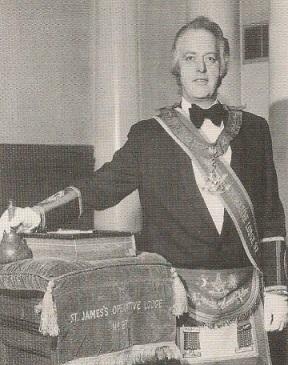 Brother William Greig was our Master in 1976. 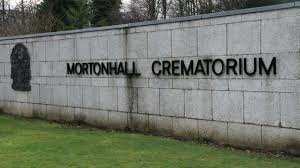 At Seafield Crematorium on Tuesday The 16th of April at 12 o clock. He will be Sadly Missed by the Lodge and All those who knew him. Just to let everyone know Bro James Hamilton P.M.
has suffered a Heart Attack and is currently in REI . regards and wishes him a speedy recovery . We will see him soon fit and well . PM Maurice Wilson's Wife , Clark Wilson and Louise Wilson's Mother . 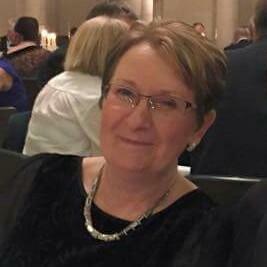 Sadly passed away Last Thursday The 1st of December . Our condolences go out to All the family at this very sad time . 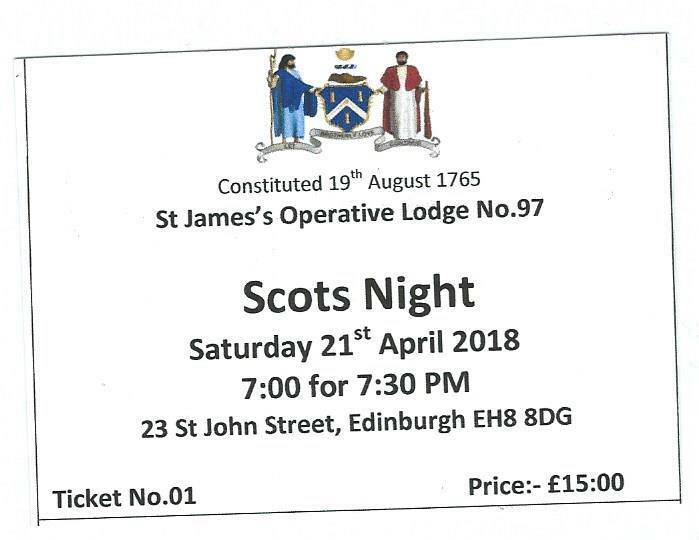 To which i hope anyone who wishes to go can attend . 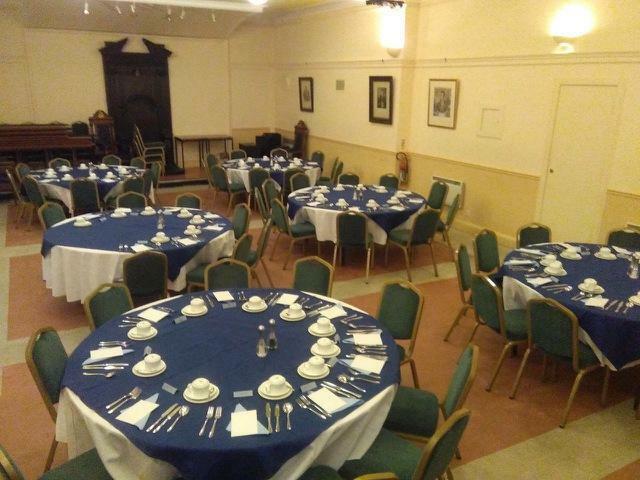 There after at the Masonic Club shrubhill . on Monday the 8th of February 3pm at Mortonhall Crematorium. preparing and serving meals and will be sadly missed by all . One of Our most senior Past Masters, Brother Gordon Elliot . Past Master Gordon was Our Treasurer for Many Years and Worked Tirelessly for St James's . Gordon passed Away Peacefully after a Long Illness. His Funeral is a Private Family Funeral. It is with great sadness that we have to announce, the passing to the Grand Lodge above. One of Our most senior Past Masters, Brother James Taylor. He will be sadly missed not only by Our Lodge but by a large number of Lodges and Bretheren . Bro James past away peacefully this afternoon at home.